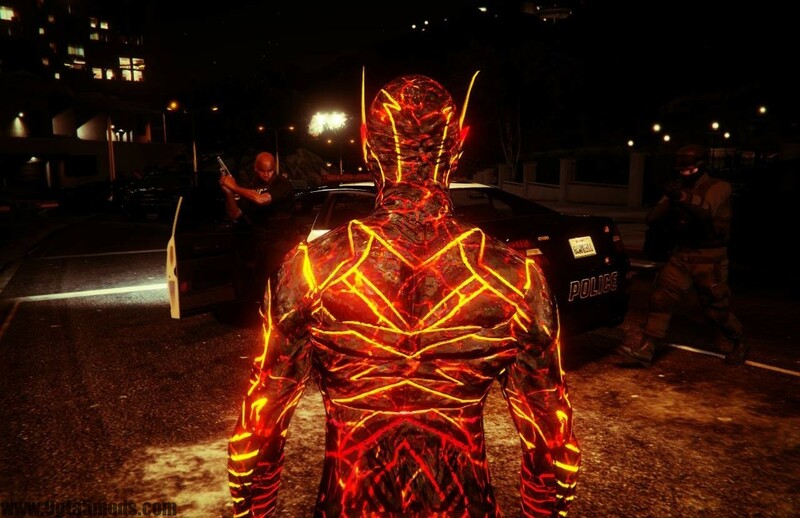 Daniel West, The Demon of Speed comes to Los Santos! New version: Absolutely different model, The model base on CW Reverse Flash. You still can download the old version, it included in the rar. 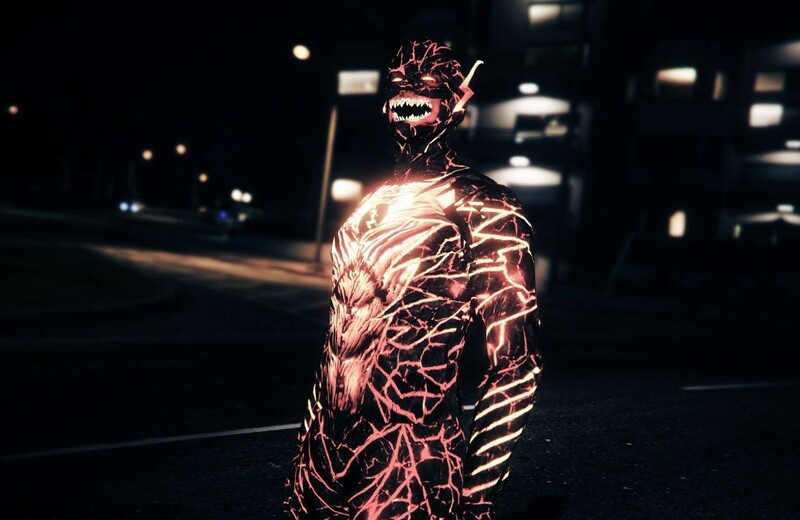 Or replaced with a ped that you want, just rename example: ig_bankman. Place .ini file into Scripts\The Flash Files\Suits. Enjoy and do not forget to comment! 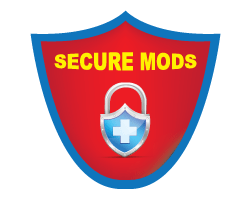 GTA5MODS.COM - Your source for the latest GTA 5.